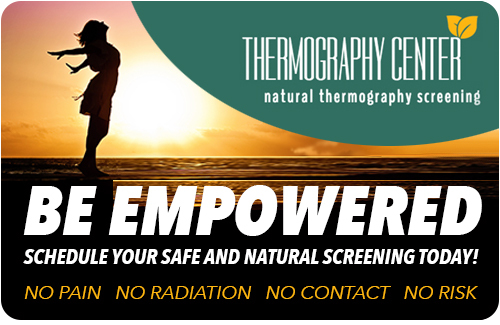 Thank you for your interest in The Thermography Center. Please contact us to schedule your appointment and achieve the peace of mind that comes with early health awareness and prevention. We do our very best to respond to your inquiries and scheduling requests within 24 hours. While we are headquartered in Ojai, CA, we perform screenings at locations throughout Central and Southern California.